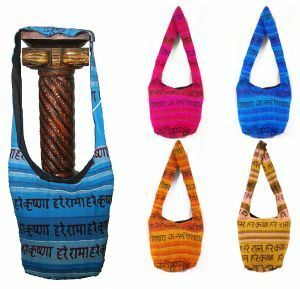 Wholesale lots of tribal,bohemian shoulder bags from india. 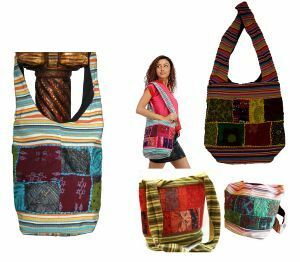 Barmer Accents presenting an exclusive range of designer Wholesale Handbags Lot that makes a style statement for modern women. 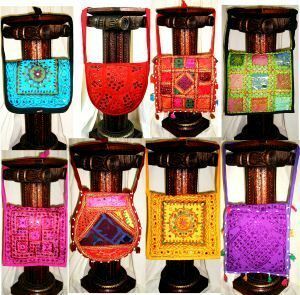 Our artwork is best in class that includes mirror work, hand block prints, embroideries, bead work, patch work, appliqué work, Boho styles and tribal ethnic Indian handbags. 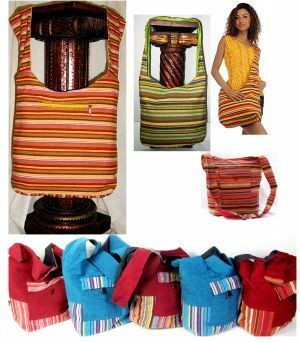 We bring you a wonderful discounted collection of purses and handbags that are made with rich materials like cotton, silk, and vintage materials in different designs and colors. 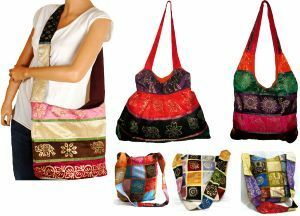 Our cheap handbags from India are widely recognized in the international market for their flawless finish and exclusive designs.